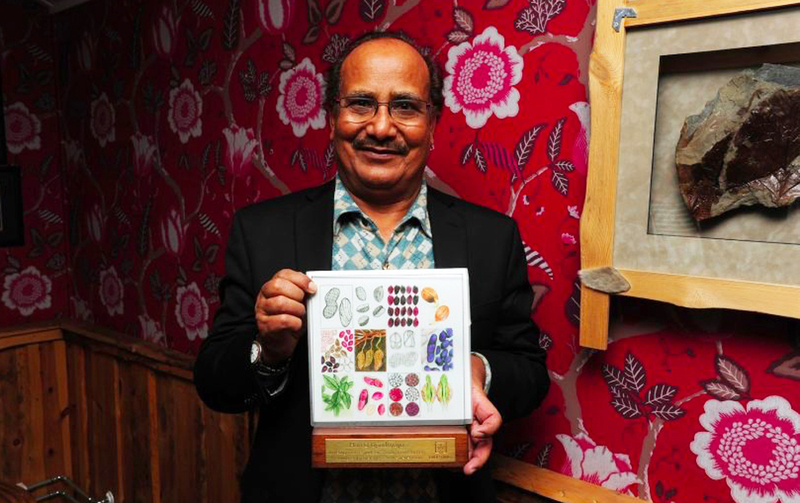 Dr Hari D Upadhyaya from ICRISAT, India, has received the global Legacy Award, along with six other scientists, for exceptional contribution through his life’s work on the preservation of crop diversity. 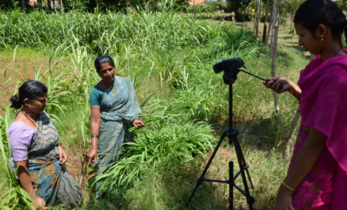 “This award is unique as it recognizes ICRISAT’s work not only in conservation of germplasm for the global community but also our unparalleled efforts in making this diversity usable through outstanding research. 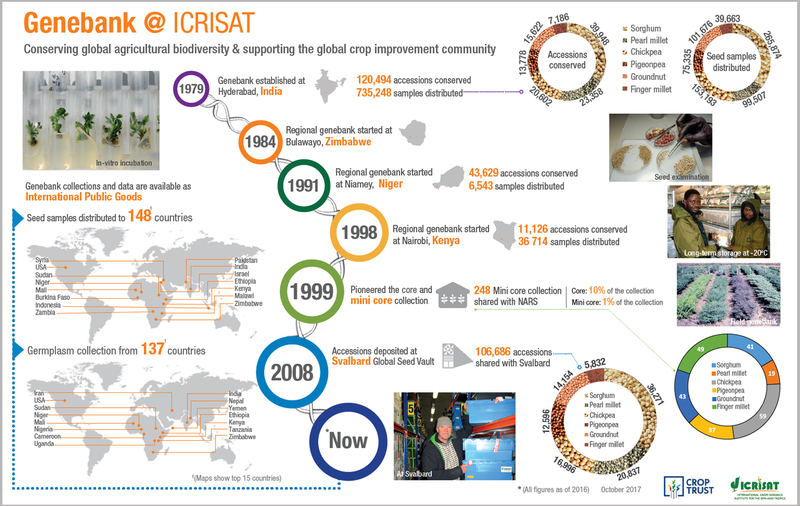 ICRISAT has deposited over 111,000 accessions of its mandate crops and five small millets at the Svalbard Global Seed Vault,” Dr Upadhyaya said.“This award is unique as it recognizes ICRISAT’s work not only in conservation of germplasm for the global community but also our unparalleled efforts in making this diversity usable through outstanding research. 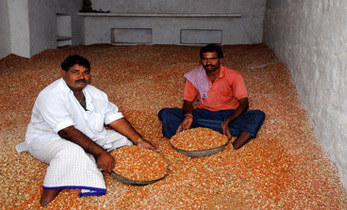 ICRISAT has deposited over 111,000 accessions of its mandate crops and five small millets at the Svalbard Global Seed Vault,” Dr Upadhyaya said. “Conservation of crop diversity is critical to safeguarding the future generation seeds and crops that would otherwise be lost to humanity. It is critical to work tirelessly and relentlessly, as we owe this to the future generation. I am humbled by this honor and happy for the recognition for fellow ‘gatekeepers’ of crop diversity,” he added. 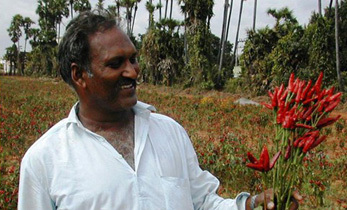 Dr Upadhyaya is currently based at ICRISAT’s headquarter in Hyderabad as Head, Genebank, and Principal Scientist. 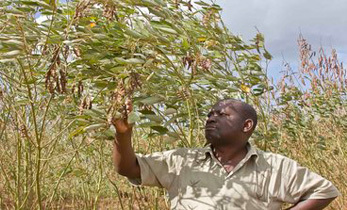 ICRISAT’s Genebank initiative works to address the challenges of climate change, desertification, land degradation and a host of other factors that threaten to impact the productivity and resilience of crops in the drylands, with severe consequences for food security. 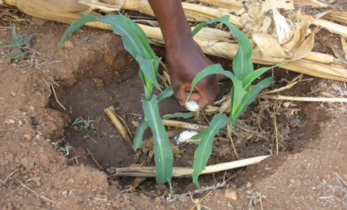 Evaluating germplasm for traits of economic importance and using them in crop improvement programs with the help of modern tools can stave off hunger and preserve crop diversity for the future. The award was formally conferred in Svalbard, Norway, today (25 February) to coincide with the latest shipments of more than 70,000 seeds to the iconic Seed Vault. These will take the total number of seed samples deposited there over the last decade to more than one million. Deposits are made by genebanks from all over the world, to back up their own collections safely and securely. Several of the Crop Trust Legacy Award recipients have made an invaluable contribution to the vitally important genebanks of CGIAR, which conserve and share hundreds of thousands of seeds of food and forage crops. Duplicates of seeds from CGIAR genebanks make up the majority of varieties currently backed up in the Svalbard Global Seed Vault. In addition, a Legacy Award will also be given to Cary Fowler. Cary was one of the visionaries of the Svalbard Global Seed Vault and worked tirelessly for its creation. 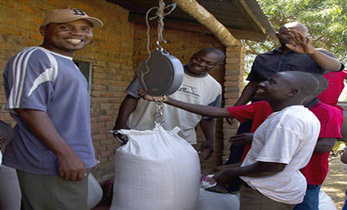 He is currently a special advisor to the Crop Trust after serving as the organization’s Executive Director from 2007-2012, a period that saw the Vault being designed and constructed, as well as receiving its first shipments of seeds in 2008.